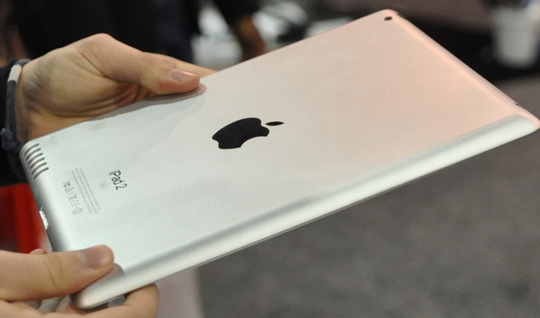 Tablet-News.net / Ipad / Tim Cook New Apple CEO; Can Apple Continue as a Visionary? Tim Cook New Apple CEO; Can Apple Continue as a Visionary? It is sad that Steve Jobs will be stepping down as CEO of Apple but there is no need to worry about Apple’s success over the next few years. 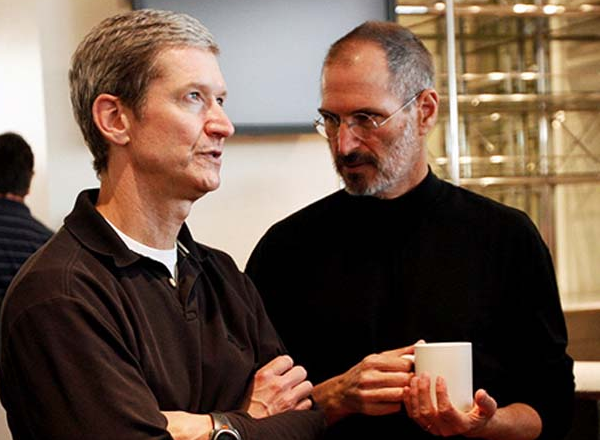 Tim Cook who has run things during Steve’s medical leaves will now be the CEO. He will lead a team of over 45,000 Apple employees. Among them are some of the best designers and engineers on the planet. Though Apple will need Cook or someone else to prove that they have the eye for foreseeing which products will need to be developed to meet future needs. Another think that will help to keep Apple strong in Steve’s absence is their awesome product line. They have the iPad2 which currently is shattering the tablet market. Not to mention that the iPhone is the leader in the smartphone market. Cook knows Apple well, having been with the company since 1998. Not to mention that he fully grasps Apple’s mission. However Jobs will be missed. To begin with Steve is an outstanding arbiter. The most important thing is the level of respect that he garners among his employees. Apple continues to run smoothly while companies such as Microsoft and Hewlett-Packard are struck with political discord. Additionally Jobs has a vision like no other. We all can see how the iPad 2, iPhone, and MacBook are all dominating the market. It has yet to be seen whether anyone else at Apple can have such a clear vision of what product groups and individuals are looking for. Finally, Apple may struggle to recruit the talent that it has been getting with Tim Cook as CEO. Part of the reason that many designers and engineers want to join Apple is because of Jobs’ legion. Apple should continue to offer a strong product line over the next several years but will need a visionary to step forward and establish new niche products down the line. Apple unveils iOS5 & iCloud – Innovating?